Criss Angel's magic moment had nothing to do with being sawed in half, walking on water or floating on air. Illusionist Criss Angel, center, and the cast of The Supernaturalists will perform two shows Jan. 16 at the State Theatre in Easton. 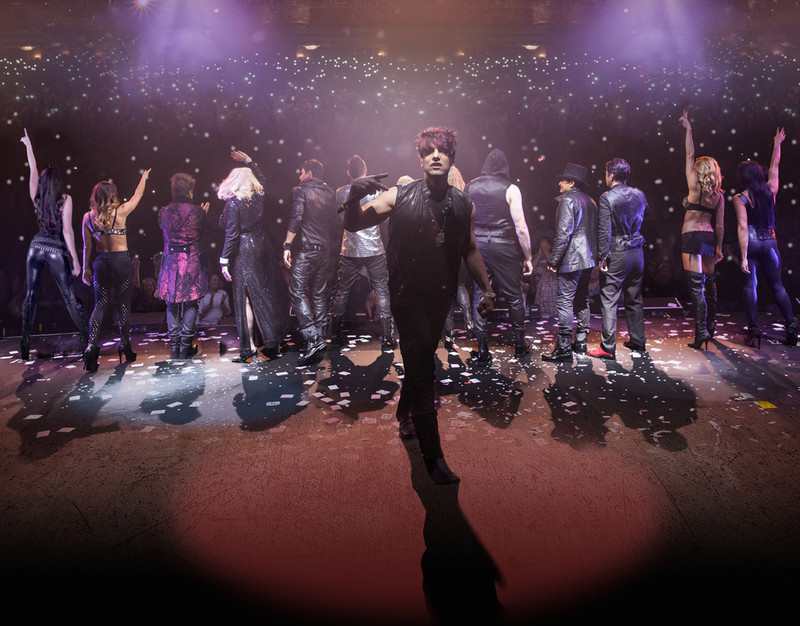 Mindfreak star Criss Angel will return in January for two performances as part of "The Supernaturalists" at the State Theatre in Easton, officials announced Tuesday in a news release. Get the details.